You need Clarity around who you are, what you want, and what the world of work offers that would be a good fit. You’ll also need to have a vibrant Community (network) and nourish your relationships. The third and magic ingredient is Commitment—making the decision to explore or pursue a goal, and taking action. It makes the difference between staying stuck and moving forward (and reaching meaningful outcomes). 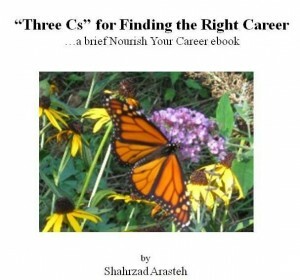 If you’re ready to make positive changes in your career and manage it well, this short ebook, based on Nourish Your Career’s “Three Cs” will help you get started today. 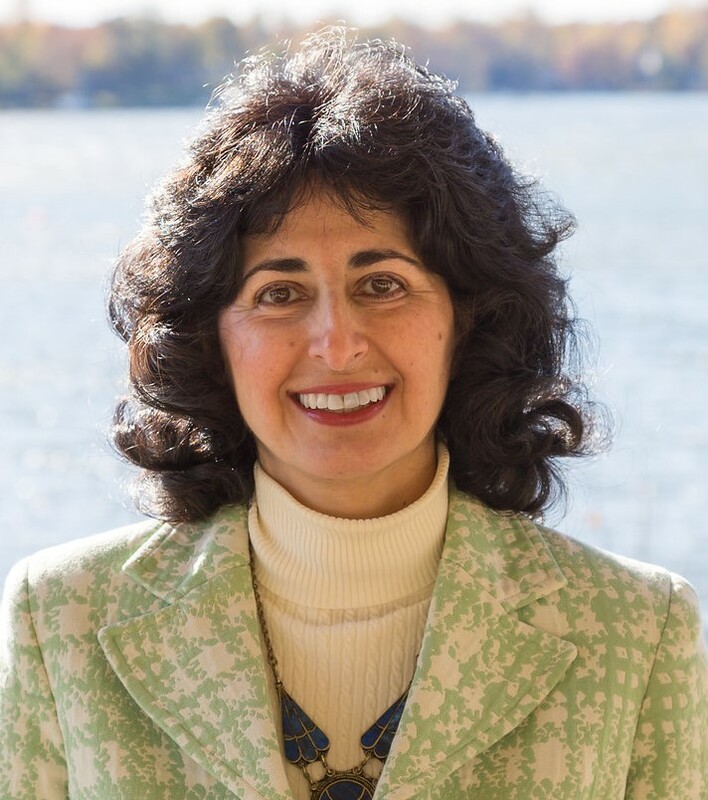 Learn about Clarity, Community, and Commitment™ and how to put them to use in your own career and life. This 24-page ebook is filled with information, activities, and tips for discovering the power of the “Three Cs” and putting them to work for your success. To make sure anyone who’d like to benefit from it is able to, I’m making the ebook available for a special price of only $2.97 (for a limited time).